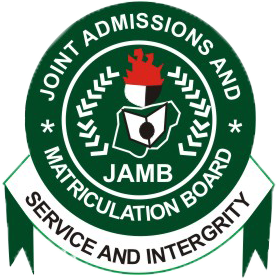 The Joint Admissions and Matriculation Board, JAMB has announced the date for the forthcoming supplementary exams. And for those who were not aware, the board revoke some results of candidates whose centres were sanctioned. 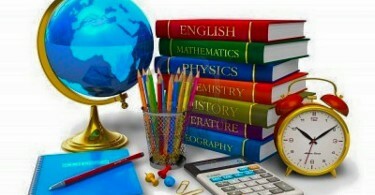 Supplementary 2017 UTME scheduled to hold 0n Saturday 1st July, 2017. 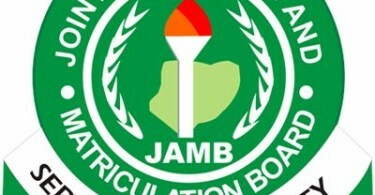 JAMB UTME 2016/2017 Examination Date Announced!